In the backdrop of the pro-Khalistan movement seemingly gaining momentum and the proposed opening up of the Karatarpur corridor, he assured that handling security will not be difficult for the BSF. 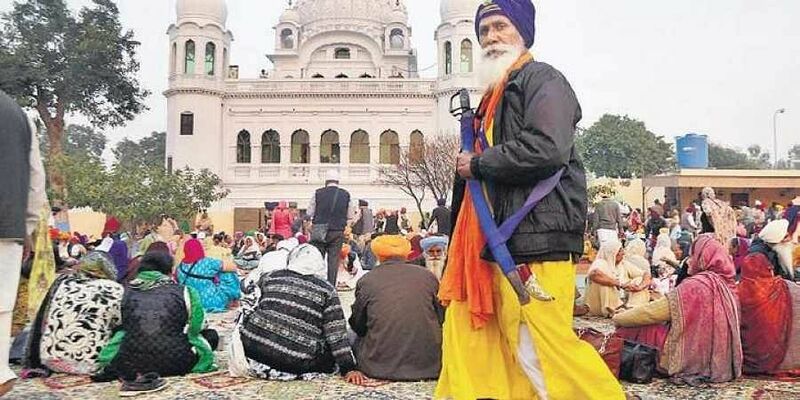 NEW DELHI: Kartarpur Sahib Corridor between India and Pakistan will not pose a challenge to border security, BSF Director General Rajnikant Mishra said on Friday, adding the force is responsible for the security of people who cross the Wagah border. In the backdrop of the pro-Khalistan movement seemingly gaining momentum and the proposed opening up of the Karatarpur corridor on the western sector, the BSF chief assured that handling security of the corridor will not be difficult for the BSF. “You all are aware that we are operating at Attari and Wagah borders since long. We are in the process of getting more clarity on the responsibility to be vested in us in Kartarpur. However, ensuring security and sanctity of the corridor won’t be difficult,” the BSF DG said. Mishra said the force had a defined role in guarding the border and “we will perform whatever task is assigned to us”.